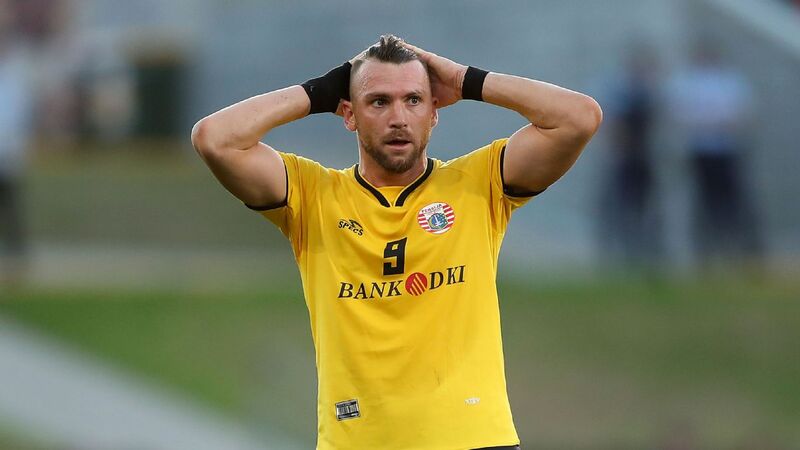 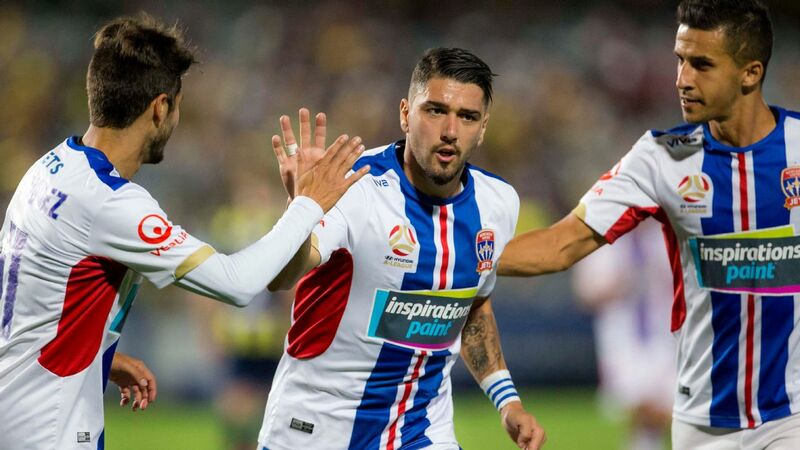 Glory, who started Sunday's match five points clear of nearest rivals Sydney FC, knew a victory over the Jets would be enough to guarantee top spot with two rounds to spare. 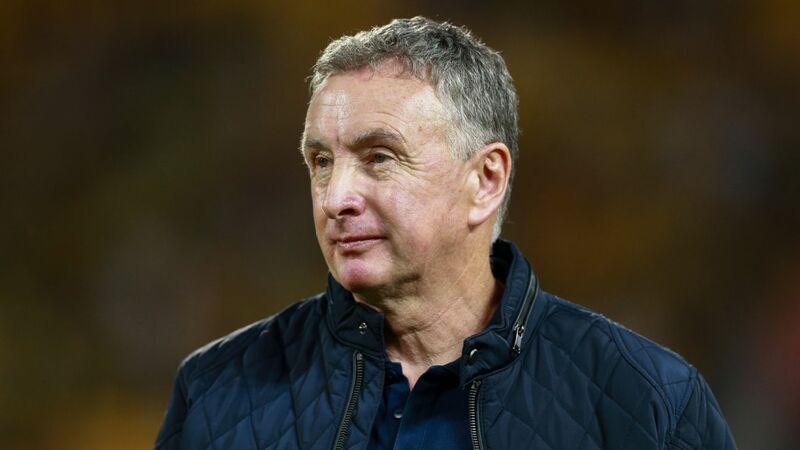 Newcastle coach Ernie Merrick's focus remains on building for next year despite a dramatic 3-2 win over Western Sydney improving their slender chances of making the A-League top six. 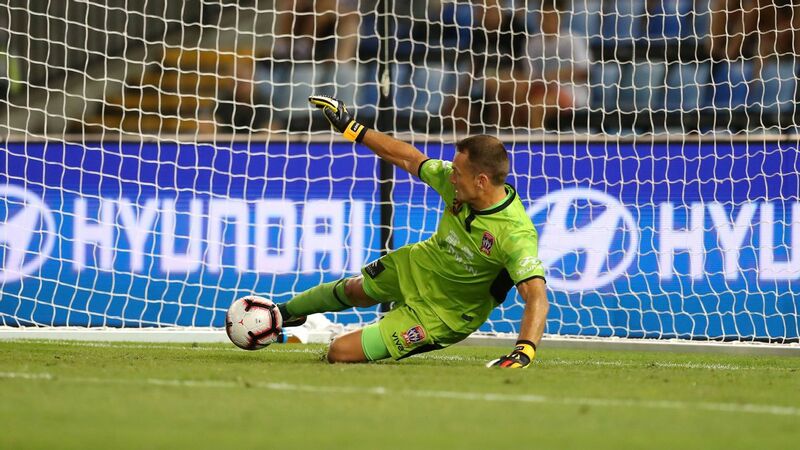 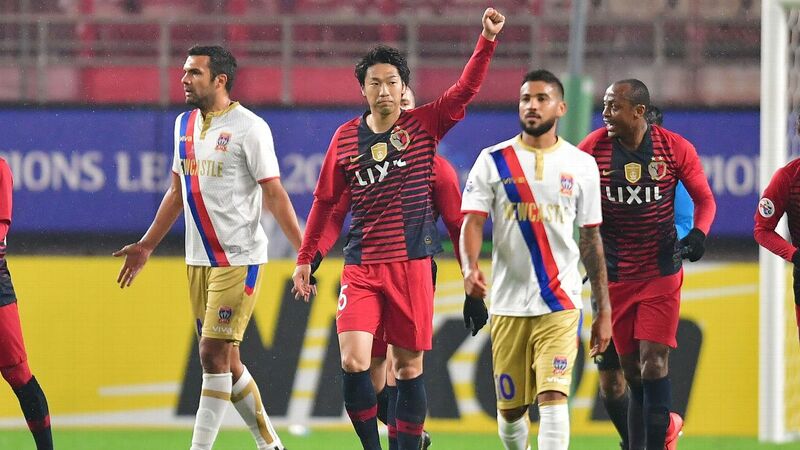 Teenager Angus Thurgate scored the 82nd-minute winner, his maiden A-League goal, at McDonald Jones Stadium on Saturday night to lift the Jets to 29 points, five behind sixth-placed Adelaide, who host Wellington on Sunday, with three full rounds remaining.